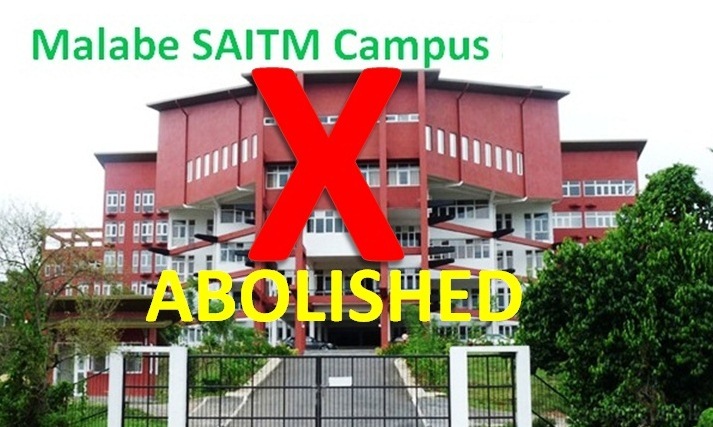 Sathyagraha campaign started by students of Rajarata University demanding immediate re-admission of the 27 student union activists who have been suspended, reached the 51st day today. 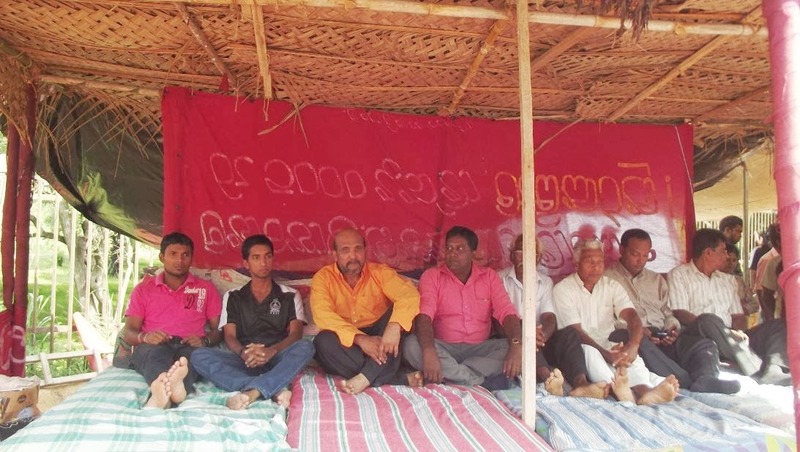 The Maha Sangha in the area, trade union leaders, artistes and other civil rights activists participated yesterday to mark the 50th day. 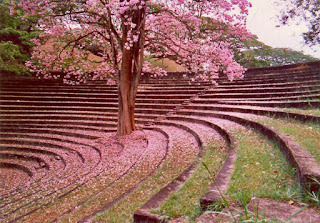 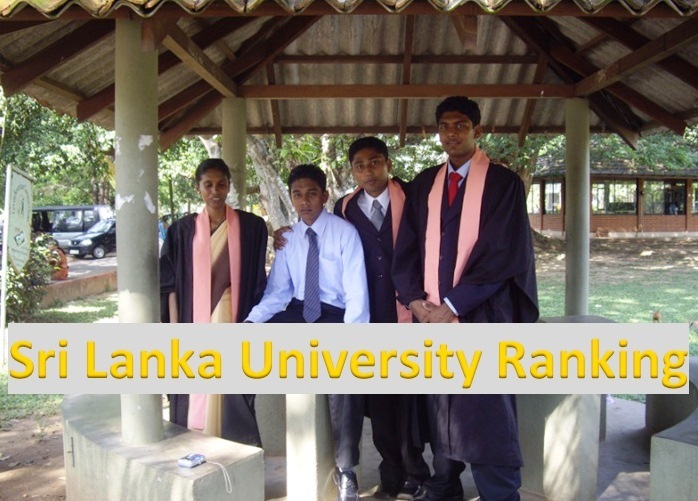 The Rajarata University Student Leader’s Council said that so far proper steps have not been taken by the University officials to address the issue and bring an end to the protest. 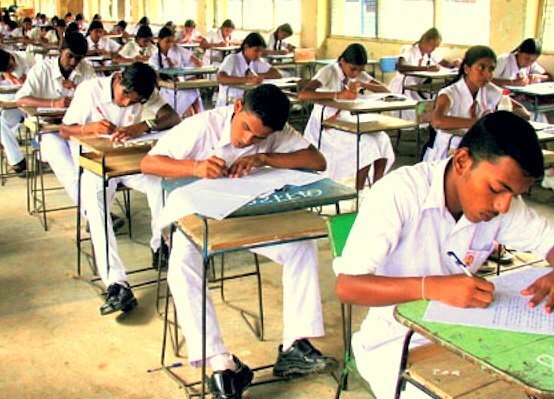 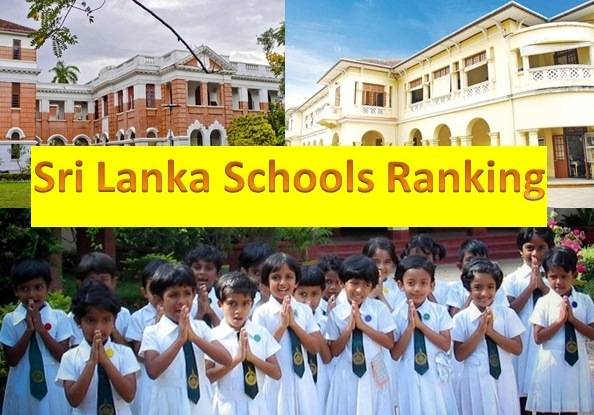 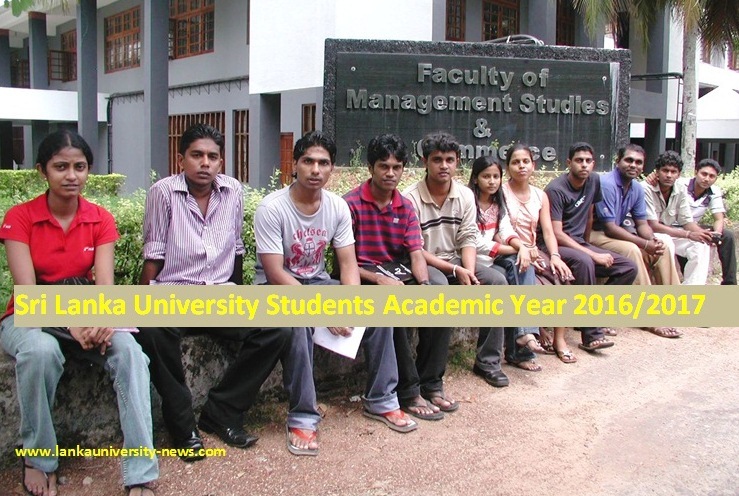 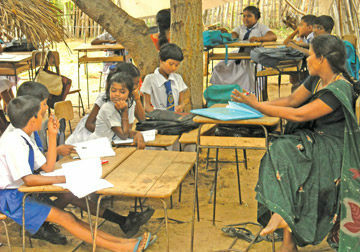 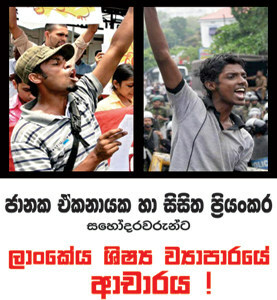 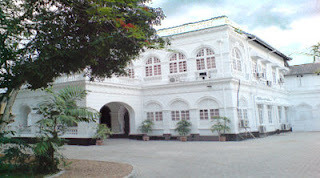 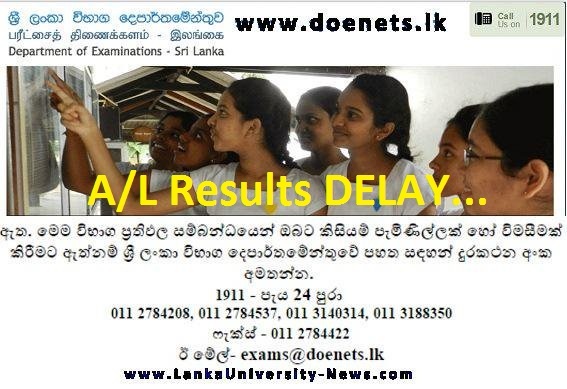 The student’s council claimed that the suspension of the 27 students was unfair and that it revolved around protests against privatizing education in Sri Lanka. 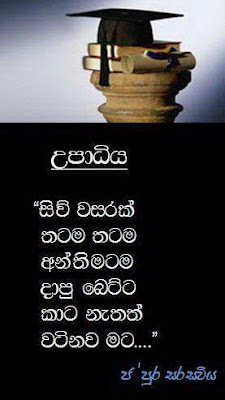 අසාධාරණ ලෙස විශ්වවිද්‍යාල පරිපාලනය මඟින් ලබාදී ඇති පන්ති තහනම් 27 ඉවත් කිරීම ඇතුළු ඉල්ලීම් නවයක් මුල් කරගනිමින් රජරට විශ්වවිද්‍යාලයීය සිසුන් ආරම්භ කර අඛණ්ඩ සත්‍යග්‍රහයට අදට(28) දින 50 ක් සපිරේ. 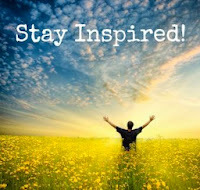 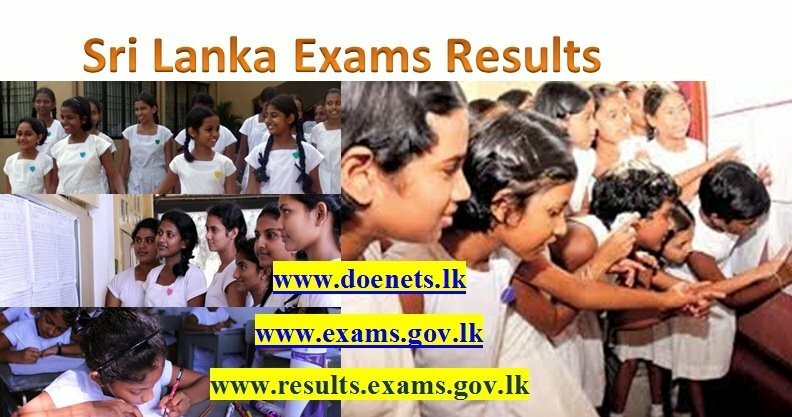 නමුත් මේ වන තෙක් අදාළ ගැටළු විසඳා විශ්වවිද්‍යාලය තුල උද්ගතව ඇති අර්බුදකාරී වාතාවරණය අවසන් කිරීමට කිසිඳු උත්සහයක් ගෙන නොමැත. 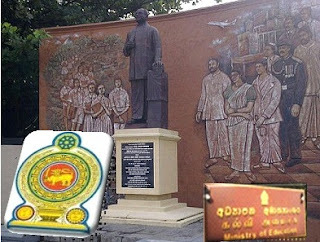 මෙම පන්ති තහනම් ලබා දීමට මුලික කාරණය නම් අධ්‍යාපනය විකිණීමට විරුද්ධ වීමයි. 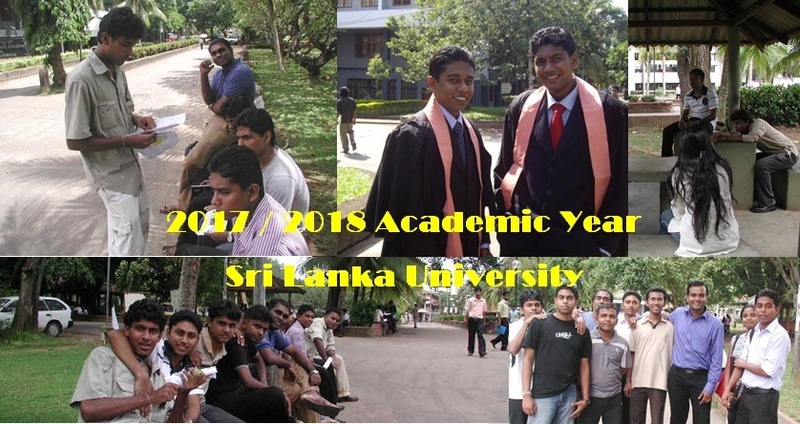 ඒ අනුව මෙය විශ්වවිද්‍යාල ශිෂ්‍යාට පමණක් බලපාන කාරණක් නොව සමස්ත සමාජයටම බලපාන කාරණයකි.